DNS is an abbreviation for Delayed Neurological Sequelae, a phenomenon which occurs in nearly 40% of the survivors of carbon monoxide poisoning, yet is rarely discussed or identified with those who are treated and released from the emergency room after a carbon monoxide poisoning. This is true even with those who have carboxyhemoglobin (COHb) levels above 25%. The risk factor for the onset of DNS is similar for those who have levels at or above 10%. DNS, Delayed Neurological Sequelae, is a phenomenon which occurs in nearly 40% of the survivors of carbon monoxide poisoning. DNS is too some degree a misnomer because the symptoms are not necessarily delayed in onset, it is just that they may continue to worsen for up to 40 days after discharge. Where concussion survivors are at risk for a worsening of symptoms of brain damage for 72 hours post injury, in carbon monoxide poisoning, the risk for a worsening of symptoms is at least six weeks. Perhaps the most insidious effect of carbon monoxide poisoning is the delayed development of neuropsychiatric impairment within 1–3 weeks and the neurobehavioural consequences, especially in children. When explaining DNS to clients or a jury, I always try to split out the multiple pathology that causes brain damage and other organ damage after carbon monoxide poisoning. First, there can be death or damage to cells from lack of oxygen. 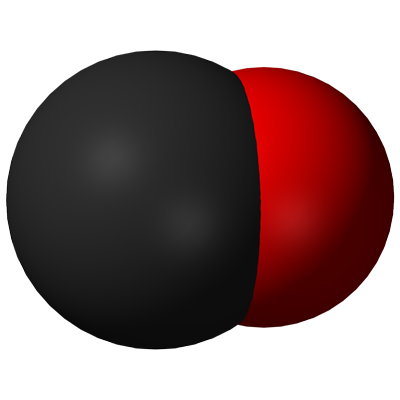 Carbon monoxide takes the place of oxygen in the blood meaning that when the blood circulates to cells, it may be starved of oxygen. Thus, cell death through asphyxiation may occur. Yet, except in case of death where the heart stops beating, this is usually not the most potent pathology. The greatest amount of disability from carbon monoxide does not come from the hypoxic period, but from the bodies own immune response to fight off the presence of the poison. The body sees carbon monoxide as a deadly poison and reacts like it might to any other toxin, setting off a chain of events. This chain of events keeps going on, even after the threat to the cell from asphyxiation is gone. This is the primary culprit in DNS.